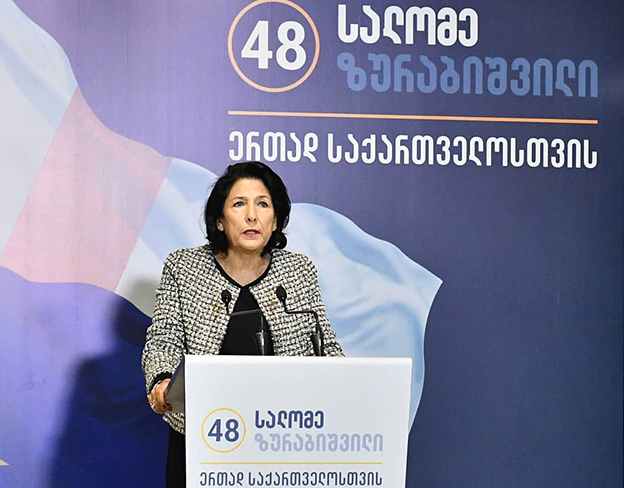 TBILISI, DFWatch–One of the persons reportedly sending presidential candidate Salome Zurabishvili and her family members death threats has been identified and the Ministry of Internal Affairs launched a criminal investigation into the case. “The person who threatened Salome Zurabisvhili and her family members is a member of a military unit which carries out military operations in Ukraine,” Zurabishvili’s lawyer was quoted as saying, falling short of identifying the person. 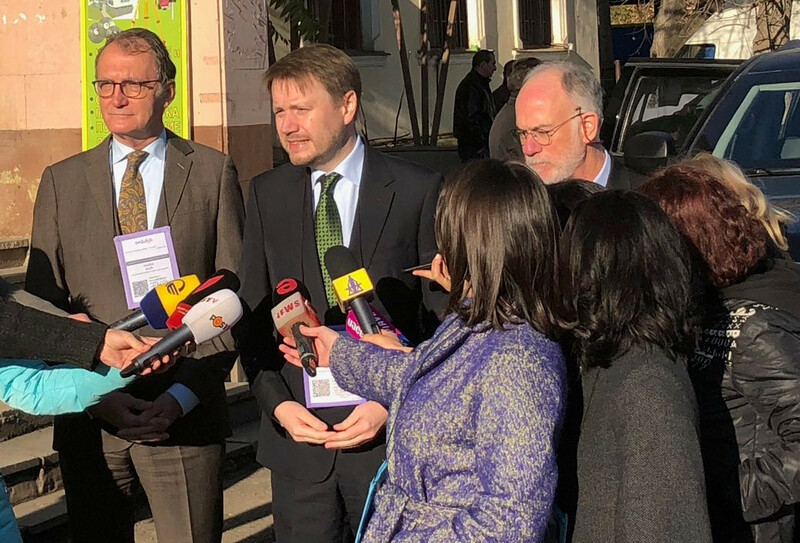 Zurabishvili’s lawyer Dimitri Gabunia said he has much evidence, including voice and textual messages, that confirm the fact, adding that the person suspected of being responsible for the threats previously served in the Georgian army. 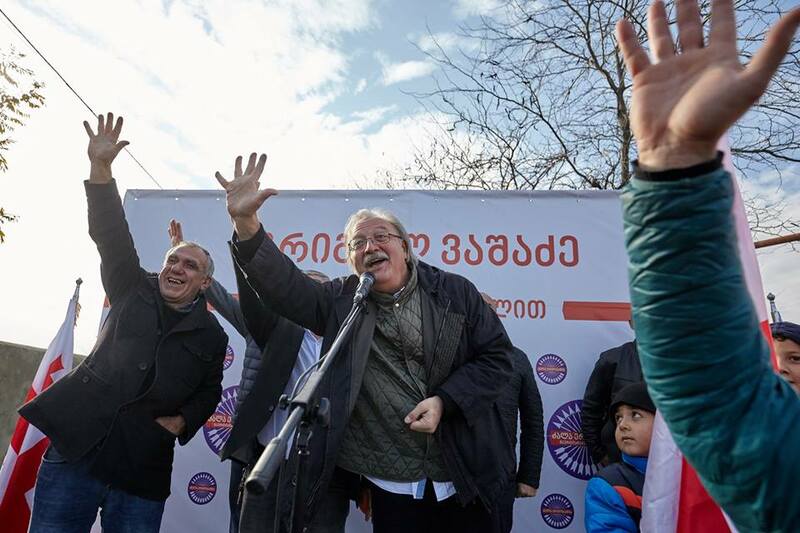 This sentiment is backed by many members of Georgian Dream, who have written on Facebook about the latest days’ events and pointed to an avalanche of videos by former military men denouncing Salome Zurabishvili and calling her a ‘traitor’, a campaign they see as orchestrated by former president Mikheil Saakashvili and his supporters. The fact that many of those seen in the videos left the military after Saakashvili’s defeat in 2012 and are currently volunteer fighters in the war in Ukraine is a clear indication of manipulation, they say. The major opposition coalition, Strength in Unity, which is headed by the United National Movement, has distanced itself from the allegations. 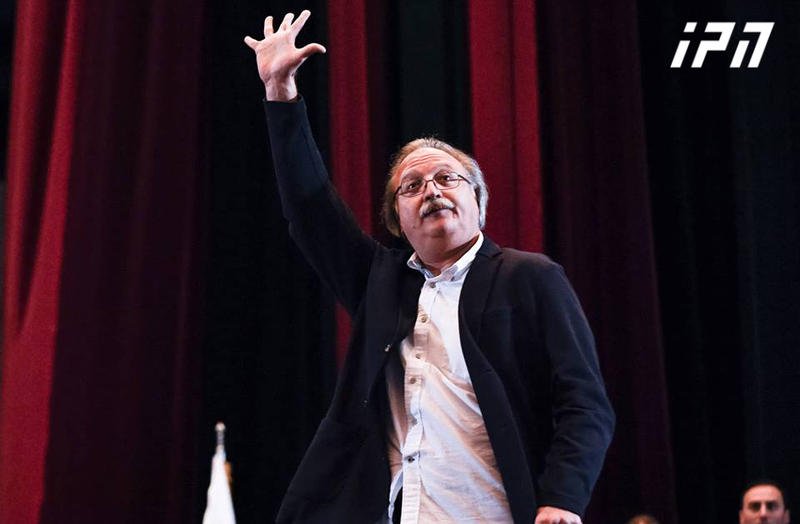 “The United Opposition and its presidential candidate Gregory Vashadze unequivocally condemn all forms of violence and/or threats of violence directed at any public figure. 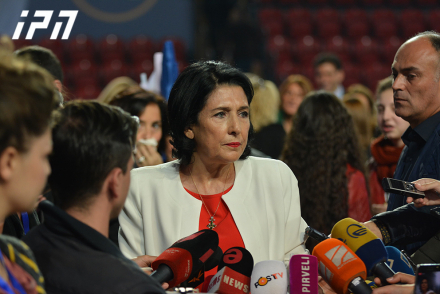 The United Opposition has no involvement in, nor knowledge of, the alleged death threats against presidential candidate Salome Zurabishvili and members of her family,” the coalition wrote in a press release.